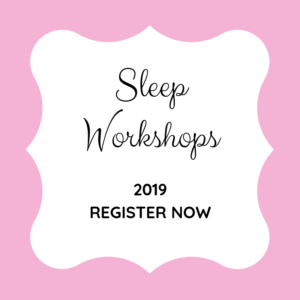 I‘m excited to announce A Better Bedtime Toddler and Sleep Workshop of 2019! 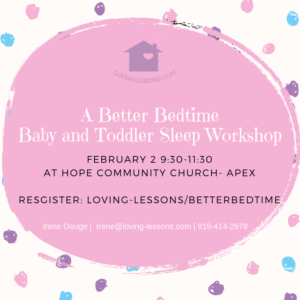 If you or anyone you know is a tired parent- share this and save the date for Feb 2 from 9:30-11:30.
babies that are 5 months of age up to toddlers that are 2.5 years. 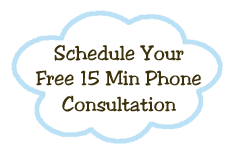 The workshop fee is $55 per person or $75 for a family. Space is limited and registration closes January 30th!